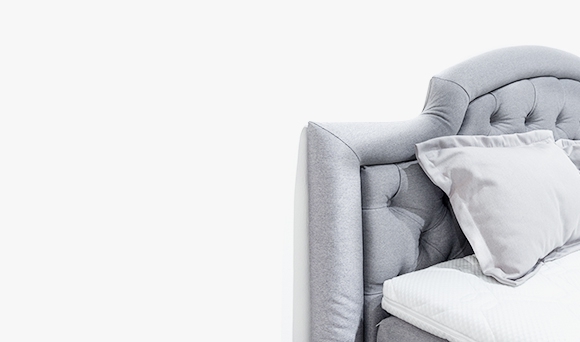 Intransient and exquisite style. 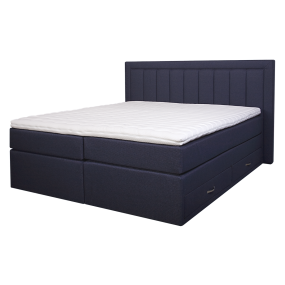 With a typically British look and clad entirely in woven textile, by choice, the Comfort Supreme Bed is a good accent in any bedroom interior. 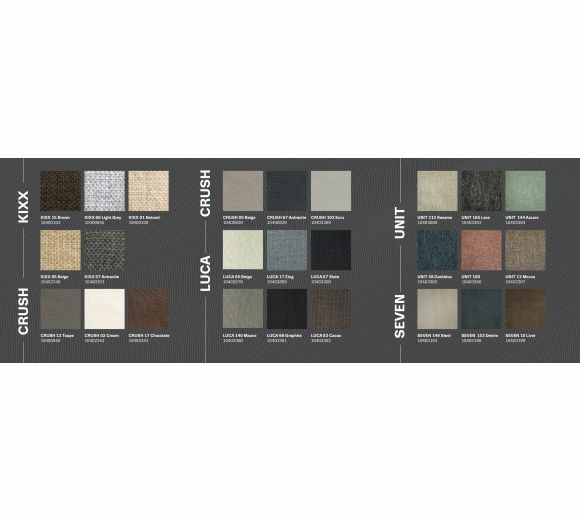 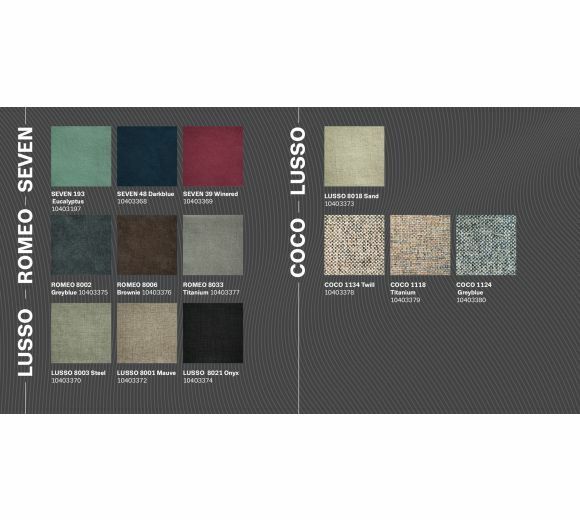 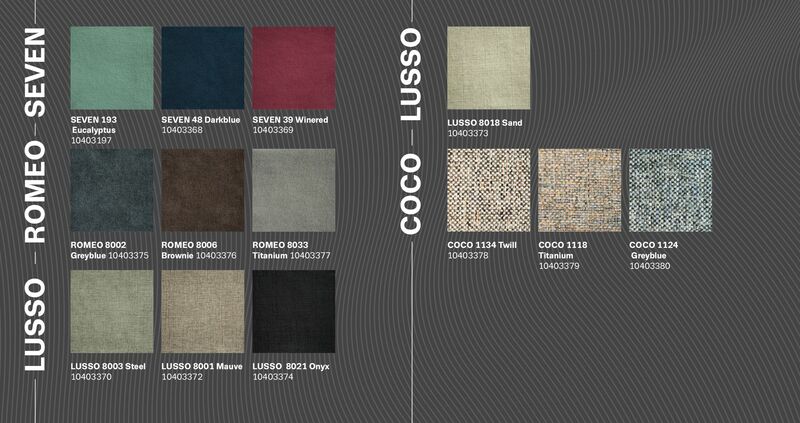 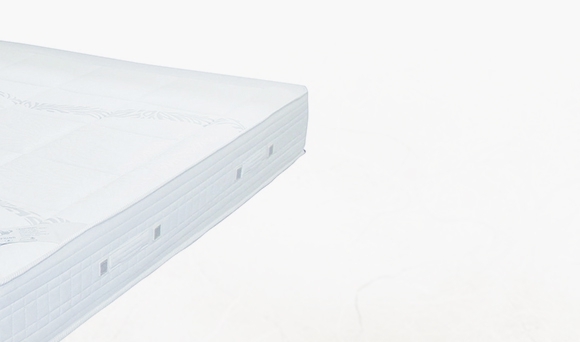 The panel board with beautiful and romantic design renders an even more sophisticated appearance of the model. 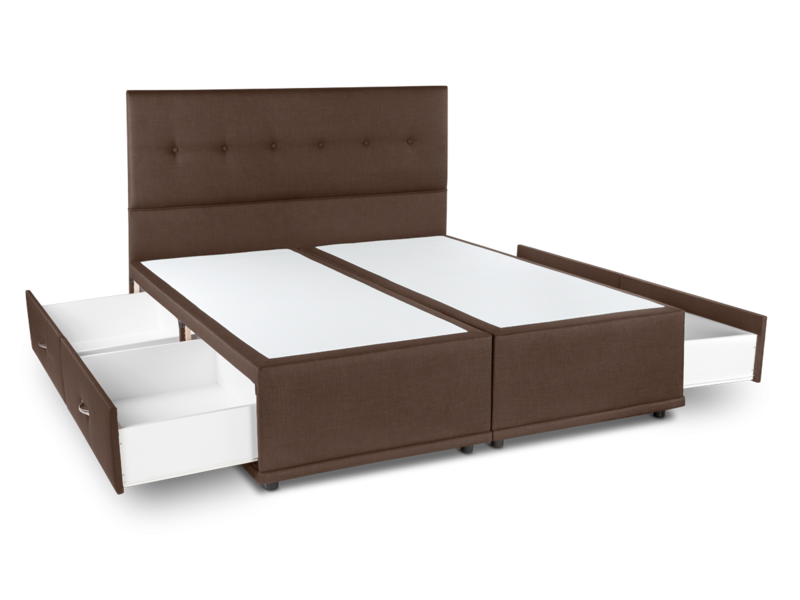 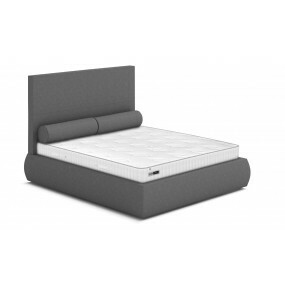 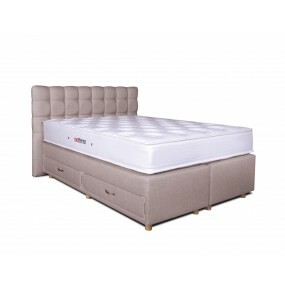 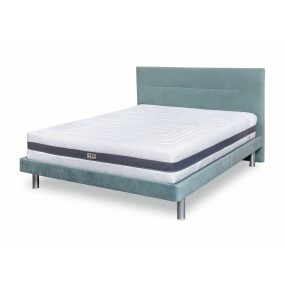 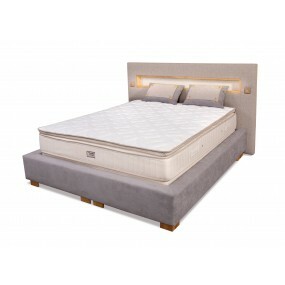 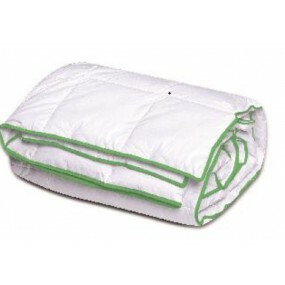 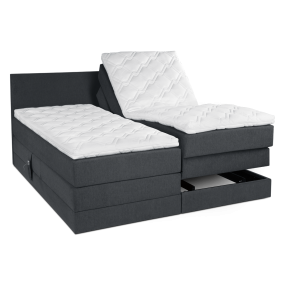 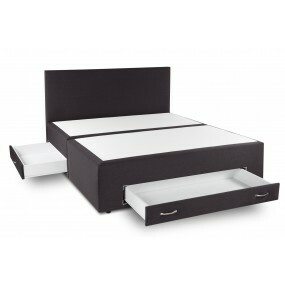 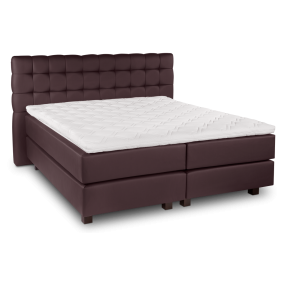 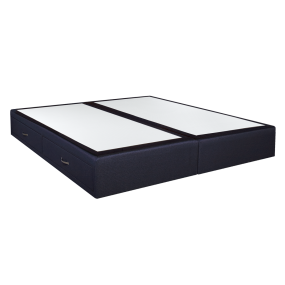 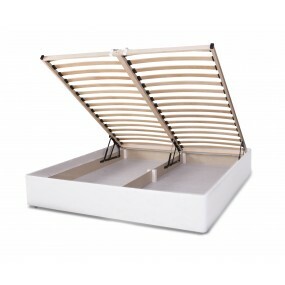 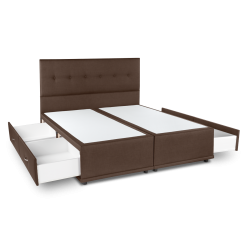 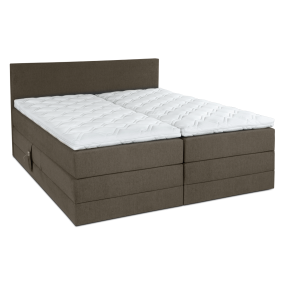 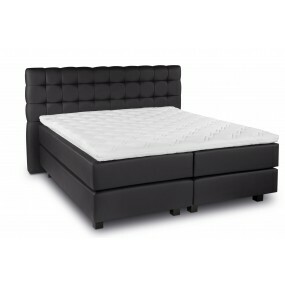 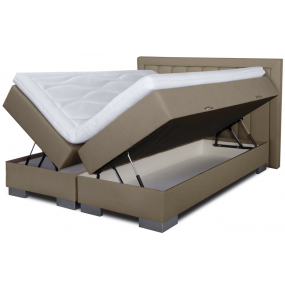 The solid base has four built-in side drawers and is suitable for all types of dual-face mattresses.